HELSINKI, JANUARY 17 2018. 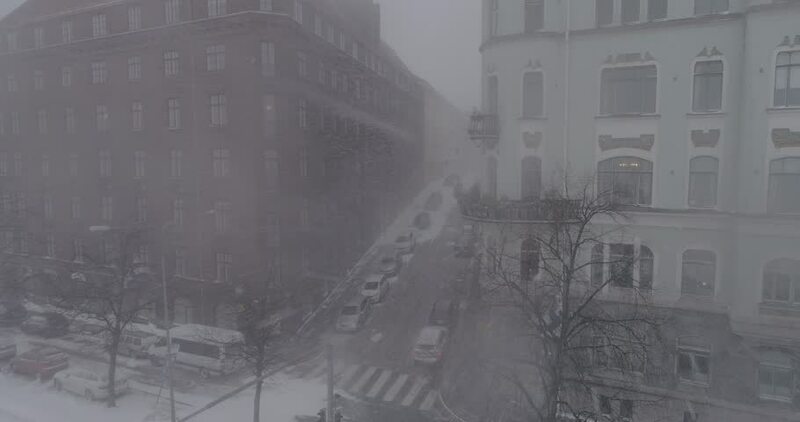 Heavy snowfall and Kaartinkaupunki in Helsinki on January 17th 2018.
hd00:41CIRCA 1918 - President Woodrow Wilson waves to a crowd from a balcony in England. hd00:20Snow falling against back drop of building in New York City. 4k00:19Aerial view of high-speed trains passing through the center of Warsaw. Trains passing through the yellow buildings by the river Vistula. Taken from the drone in RAW format 4K. hd01:47CIRCA 1919 - The remnants of a train crash are seen on the Essen Railroad in Germany. The wrecked cars are pulled away. hd00:36CIRCA 1939 - Polish prisoners of war are marched down a road and traitors turn in members of the resistance in World War 2.
hd00:51CIRCA 1920s - United States Army Air Service balloons are shown at Fort Omaha, Nebraska and a balloon ascends, in 1922.